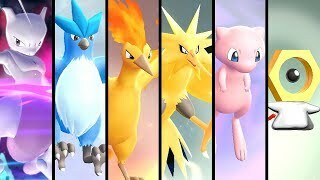 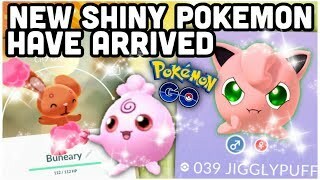 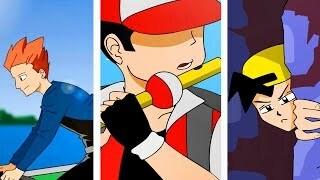 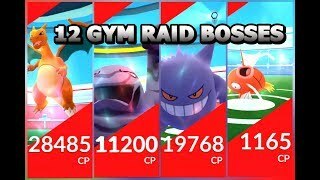 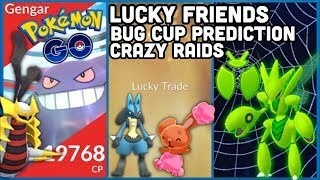 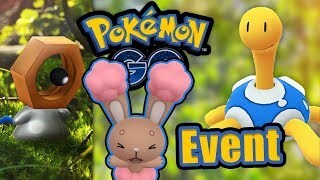 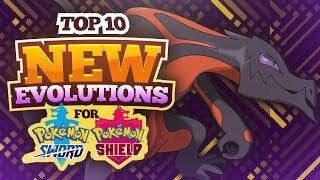 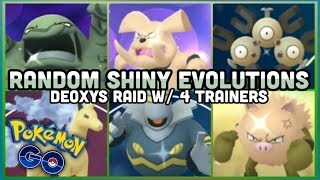 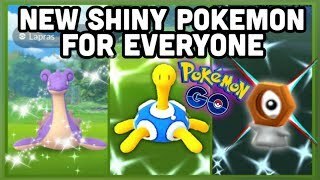 With the Extravaganza event underway, we have many different opportunities to hatch shiny Pokemon. 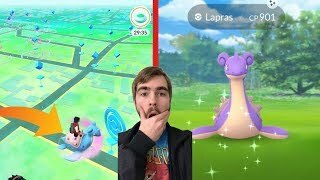 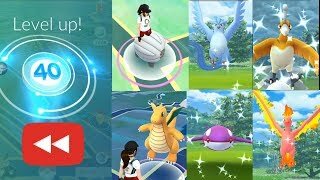 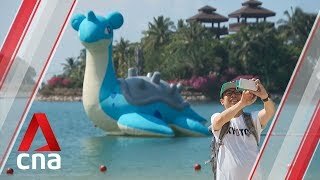 I CAUGHT SHINY LAPRAS IN POKEMON GO! 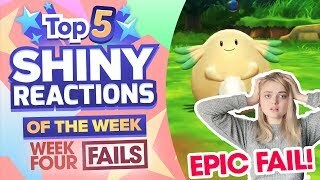 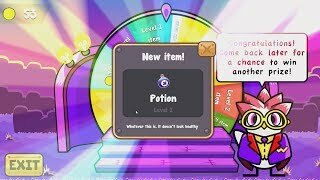 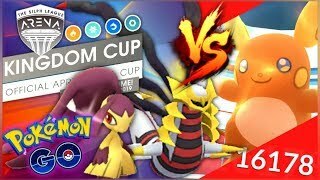 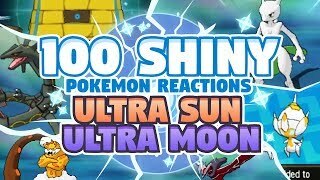 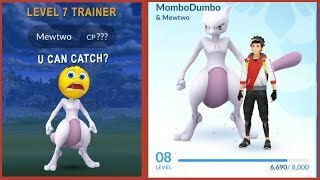 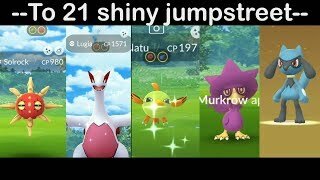 Insane Shiny Pokemon Reaction!